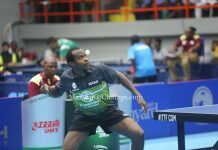 Former German National coach, Martin Adomeit has been engaged to coach Aruna Quadri at the 2017 ITTF World Cup holding from October 20 to 22 in Liege, Belgium. 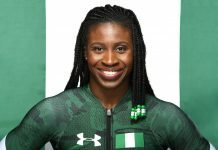 It was Joola – a Sports manufacturing firm, that secured the services of the German coach for the Nigerian as the lip service being paid by the Ministry of Youth and Sports has not assisted the player. 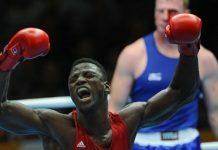 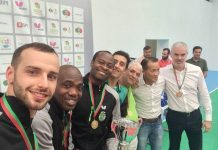 Despite a passionate plea by the Polish Open Champion to the Ministry of Youth and Sports to secure the services of a qualified coach for him, nothing tangible has come the way of the Portugal-based star as the only words from the Minister of Youth and Sports, Solomon Dalung, was a press release issued by the Special Assistant to the Minister on Media, Nneka Anibeze, congratulating Quadri for his feat in Poland last week. 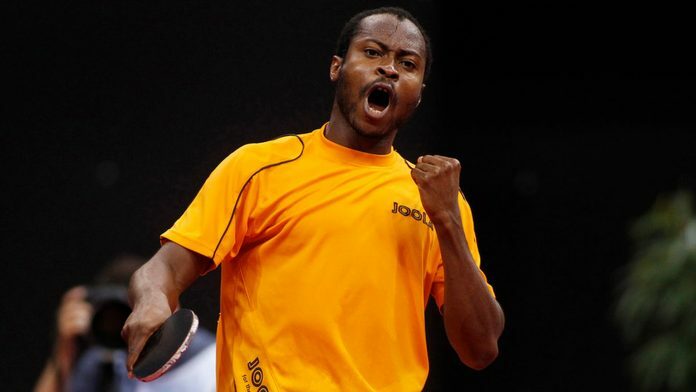 However, Joola, the Germany-based firm that has continued to kit the Nigerian, decided to hire the German coach just like they did in 2014, when the same tactician tutored Quadri to become the first African to make it to the quarterfinal stage of the ITTF World Cup. 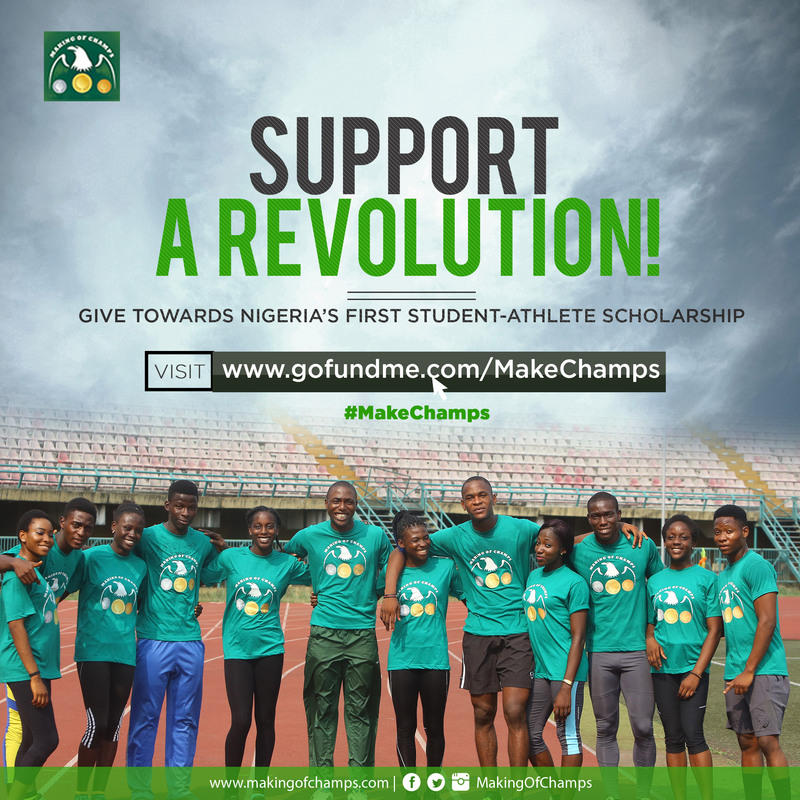 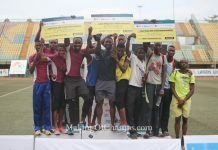 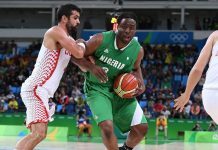 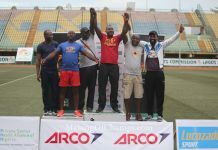 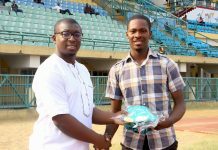 Adomeit was part of the Nigeria’s technical crew to the 2015 African Games where Nigeria humbled Egypt to win the men’s team event of the tournament. 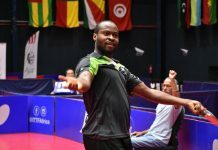 He has guided the German women’s team to three consecutive European league titles as well as winning the 1998 and 1999 European Ladies Team Championship. The former Sporting Director of Luxembourg also handled the Belgium National team from 2008 to 2010.